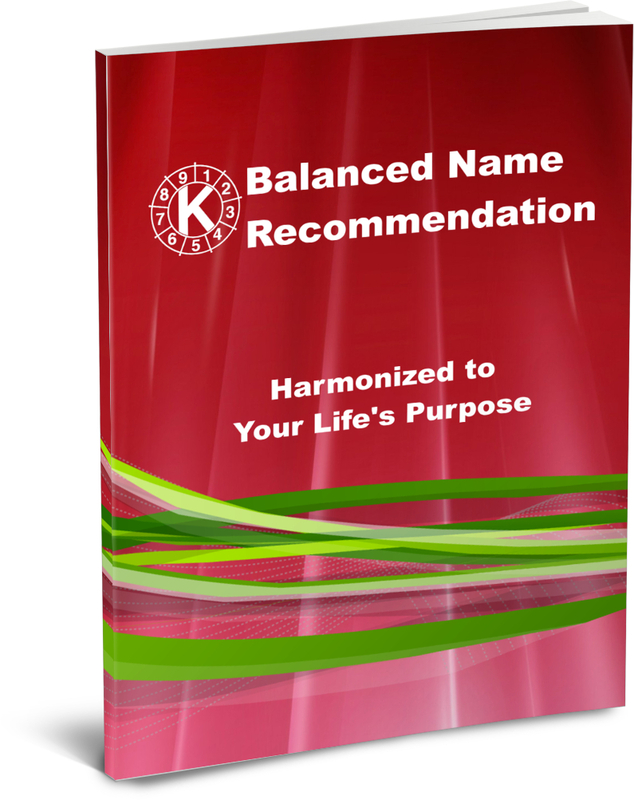 1 hour of consultation support to assist you with your Balanced Name Recommendation. Your consultation time can be used through one or several calls or via email. Balanced Name Certificate issued from our office after you have confirmed your selection of first and last names and signatures. Special Bonus: 3-month Cycle Chart (based on your date of birth). Know the nature of your personal cycle to plan, act, and make decisions with confidence at the right time to ensure success in your activities. Understandable. A name change is not a small move in one's life, and does require some careful planning and consideration. But guess what? You're not making that decision now, just exploring what your name could be and getting the expert information and guidance you need to help you decide. If you require further assistance, please call our head office at our toll free number of 1-866-489-1188 (or 604-263-9551 outside of North America) or email us at support@kabalarians.com. If you have any questions and concerns at all, please don't hesitate to contact us.